The new Management information system (MIS) for the social economy based on IBM Planning Analytics (TM1). QUBEdocs documents the TM1 models automatically and allows manual additions. QUBEdocs supports the understanding of the System Management (workload), the troubleshooting (remediation), the further development and the deployment. 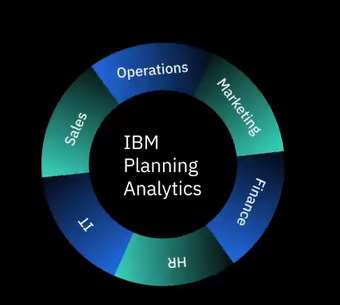 IBM Planning Analytics (TM1) Best assessment in this year’s BARC study, top positioning at 25 key figures. Click here for the BARC Study planning 2018.